Bruins claim the 2011 Stanley Cup! 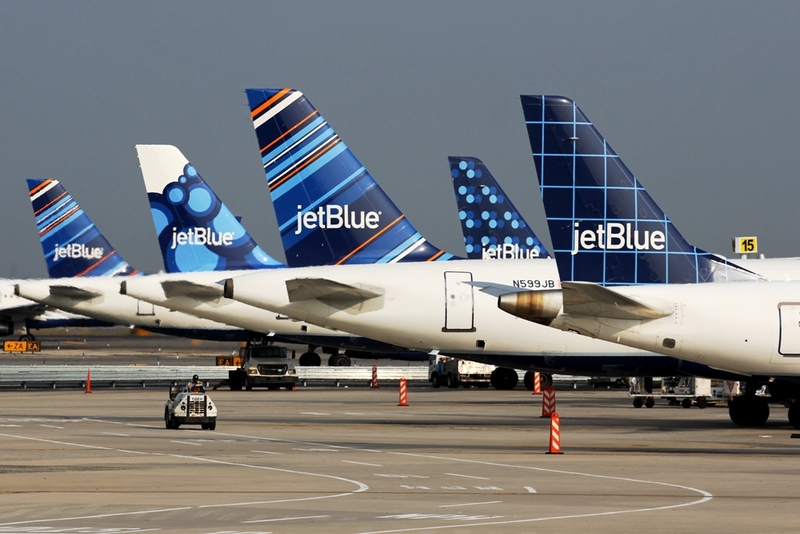 JetBlue has reason to celebrate the Bruins claim to the Stanley Cup after its win against Vancouver. As the Official Airline of the TD Garden, the Bruins home in Boston, we’re pleased to see the Boston Bruins crowned the champion of the 2011 ice hockey world in a clean 4-0 win over the Vancouver Canucks. Read More	about Bruins claim the 2011 Stanley Cup!